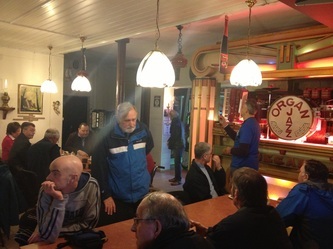 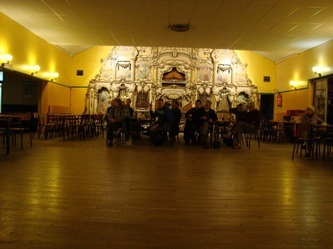 After a leisurely ferry crossing to Calais, we visited Cafe Des Orgues- a bonus attraction not listed on the itinerary, where this special premises opening, allowed us access to a dance hall that is always packed on a Sunday afternoon. 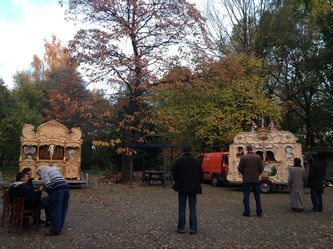 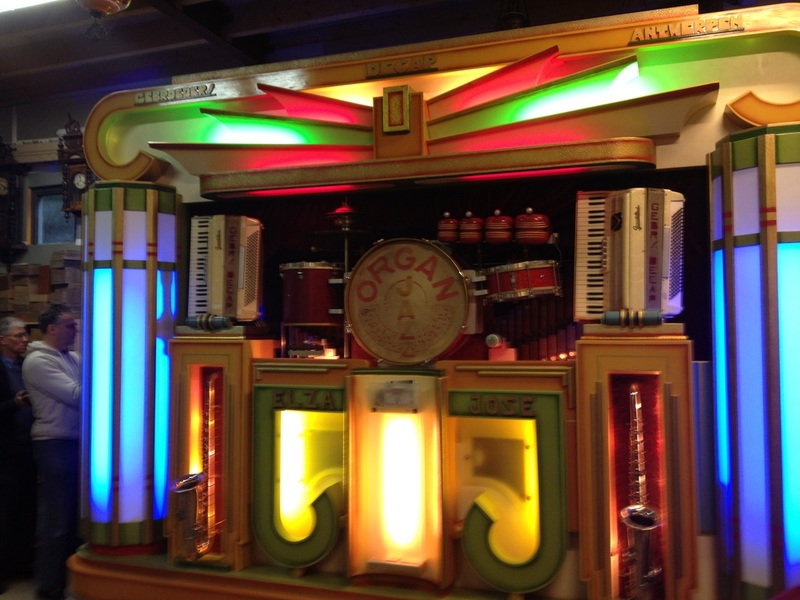 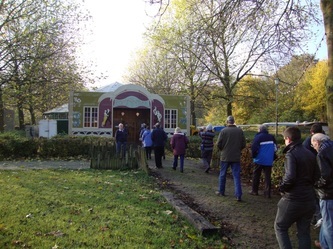 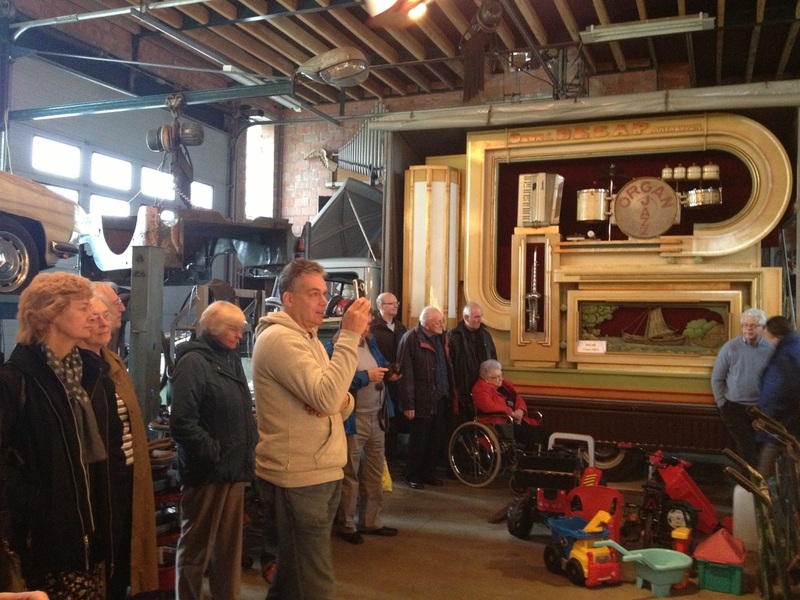 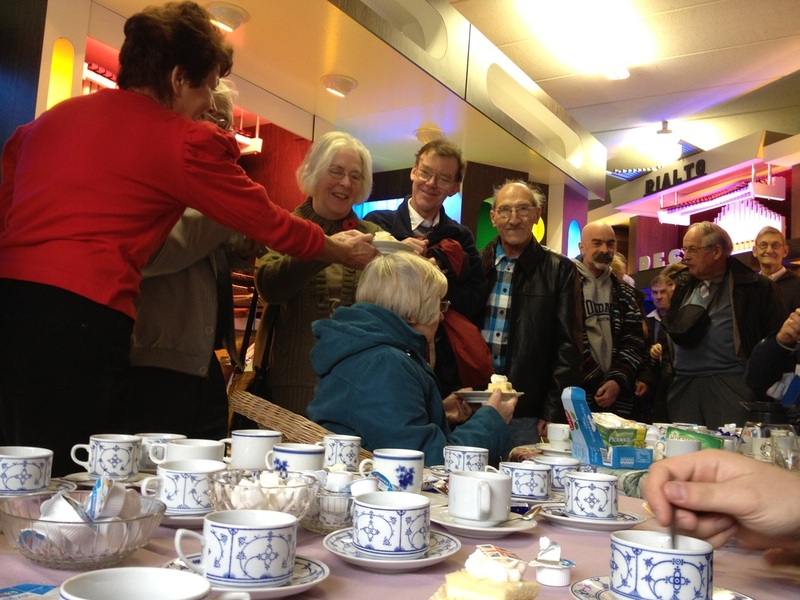 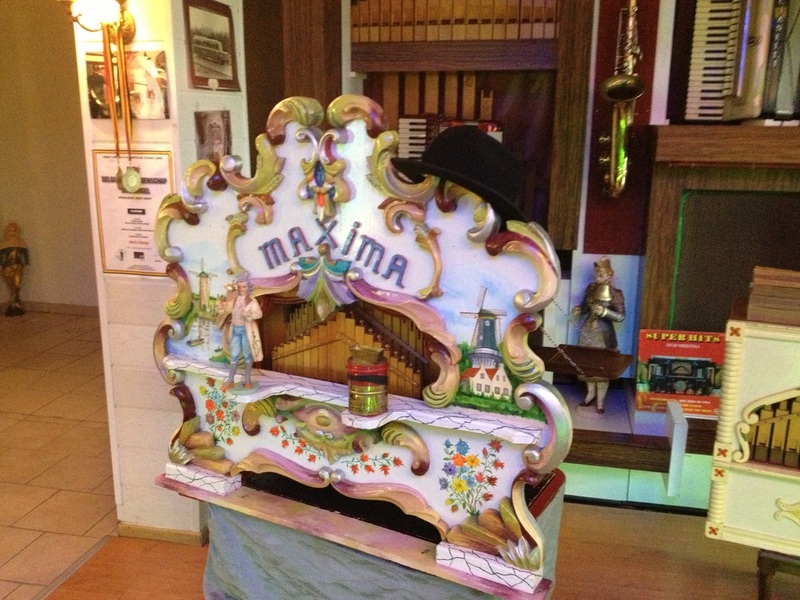 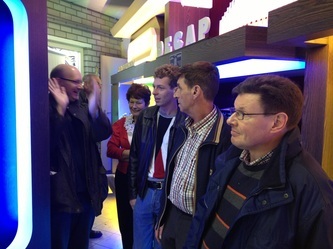 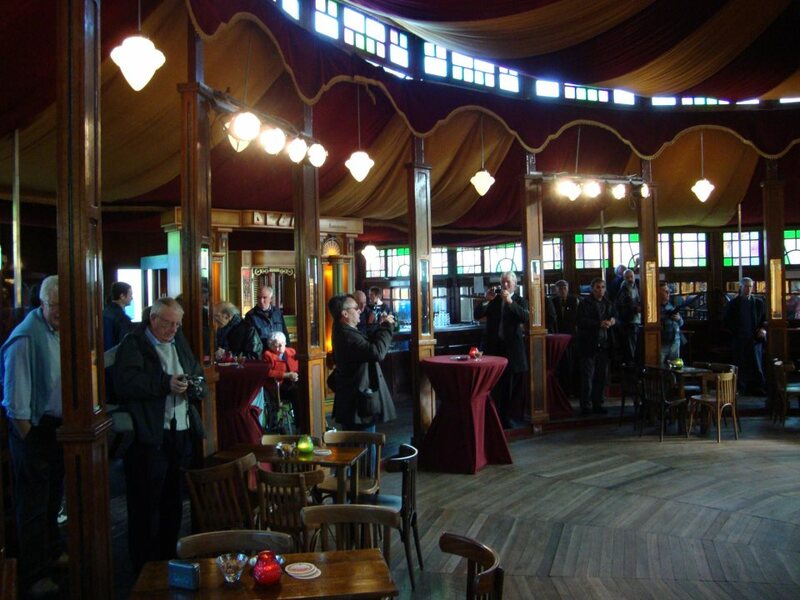 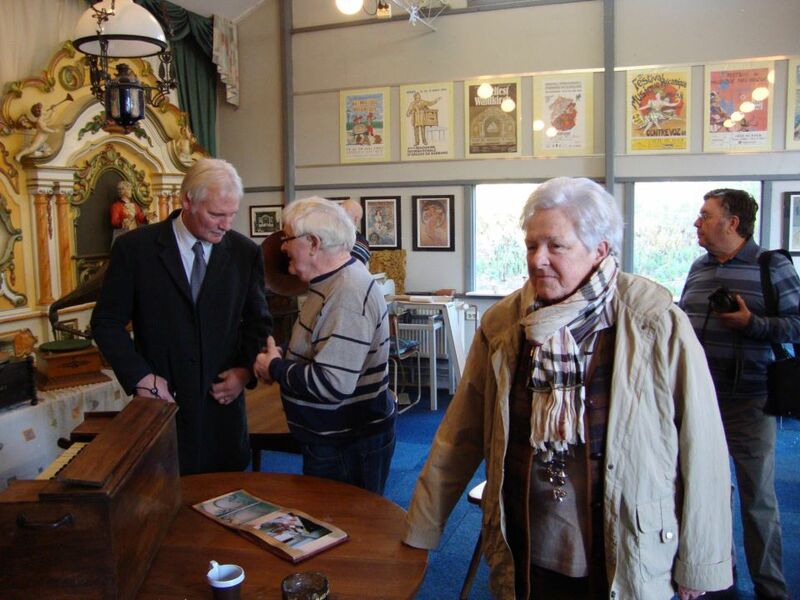 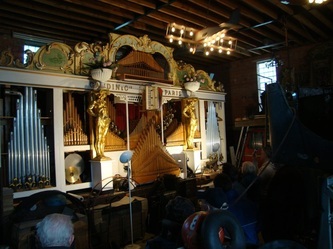 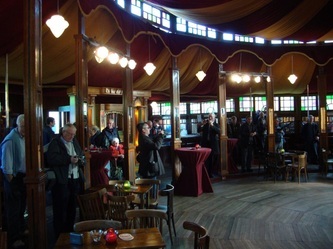 We traveled to the Open Day of the De Voer family at Ulvenhout, dedicated to fairground organs of German origin. 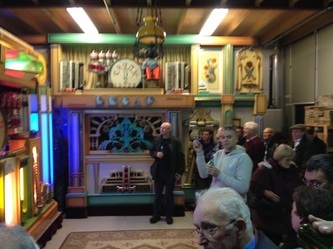 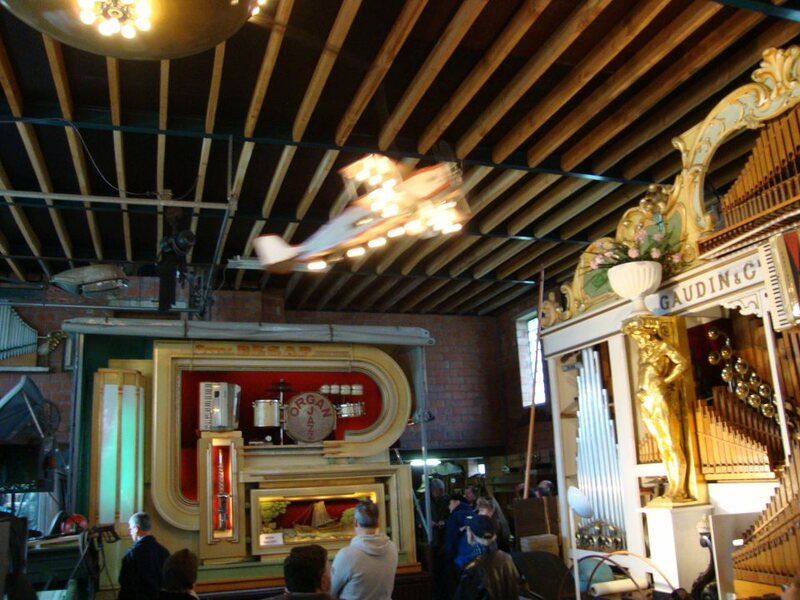 While some of the group remained at Ulvenhout, others chose to visit the Musters family at Zundert, who have a number of semi electronic dance organs of recent decades, together with the famous 101 key Mortier organ “De Dentry”. 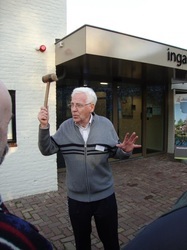 In the afternoon, we visited the collection of Zwerus de Ruijter at Rijswijk. 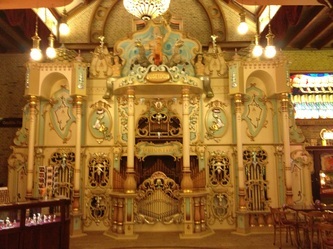 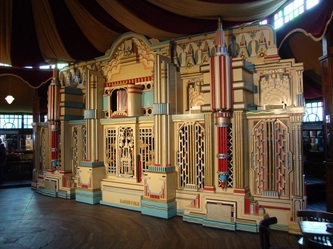 Since our last visit here some years ago, the Mortier organ “De Roger”, once owned by the late Arthur Mason, has been restored to full working order and we will hear this instrument for the first time together with the 92 key Decap “Elza Jose”. 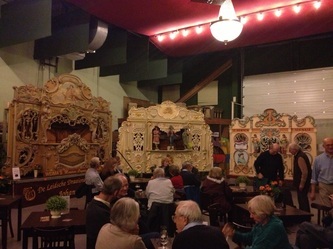 In the evening, we had a fabulous evening at the Kunkelsstichting in Haarlem, seeing many of our Dutch friends and singing and dancing to the music from the Kukelsorgel Marenghi, and the street and dance organs, “De Jupiter” and “De Grote Blauwe”. 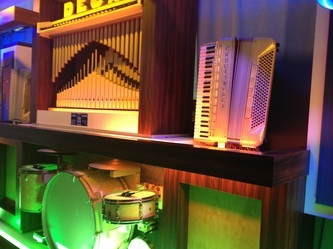 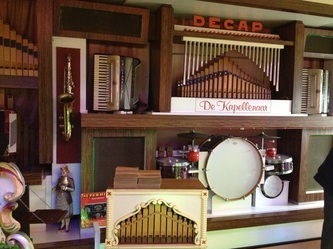 The Van Rosmalen family at Vuuren operate a dance tent hire business and are also the owners of two organs, the magnificent art deco fronted 105 key “Torenmortier” and an 80 key Decap. 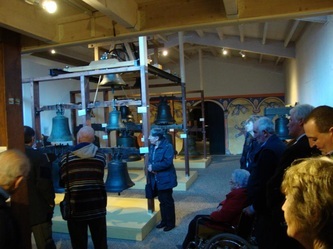 In the afternoon we visited the newly renovated and enlarged Klok and Peel Museum at Asten, which explains the history of bell making and carillons. 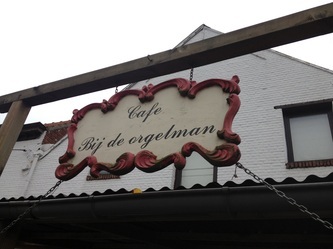 Traveling to Someren, we visited the collection of organs and circus memorabilia of Jeff and Iet van de Vrande at Someren. In the evening we enjoyed dinner and music at the premises of Cris van Laarhoven at the Dansant in Hilvarenbeek. 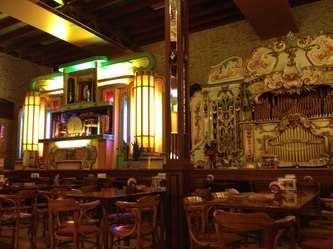 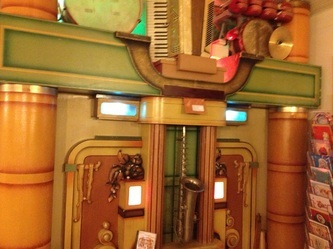 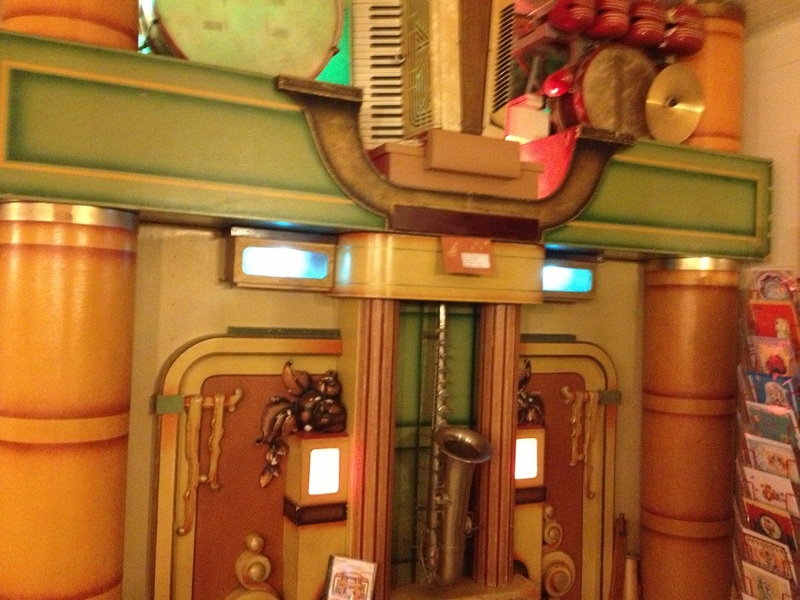 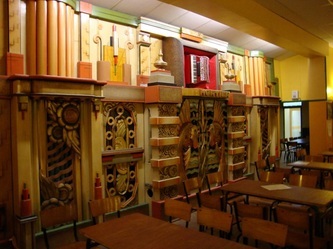 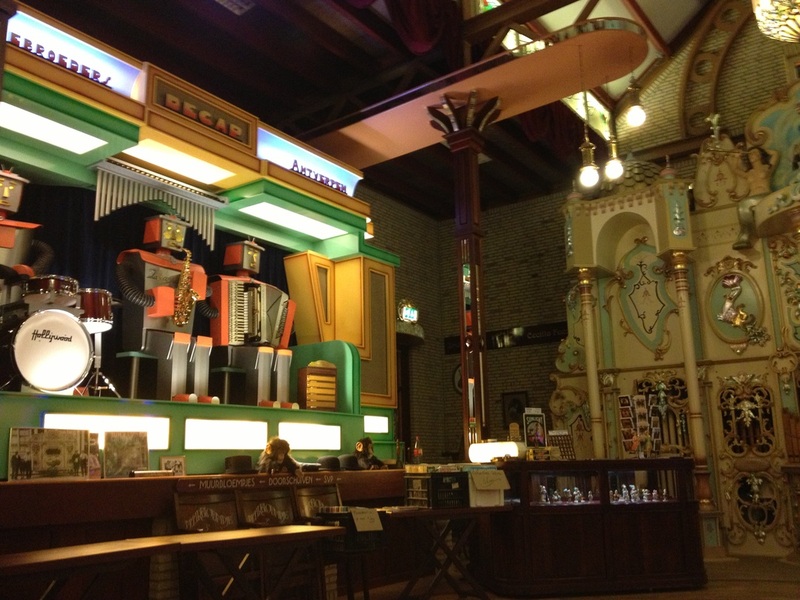 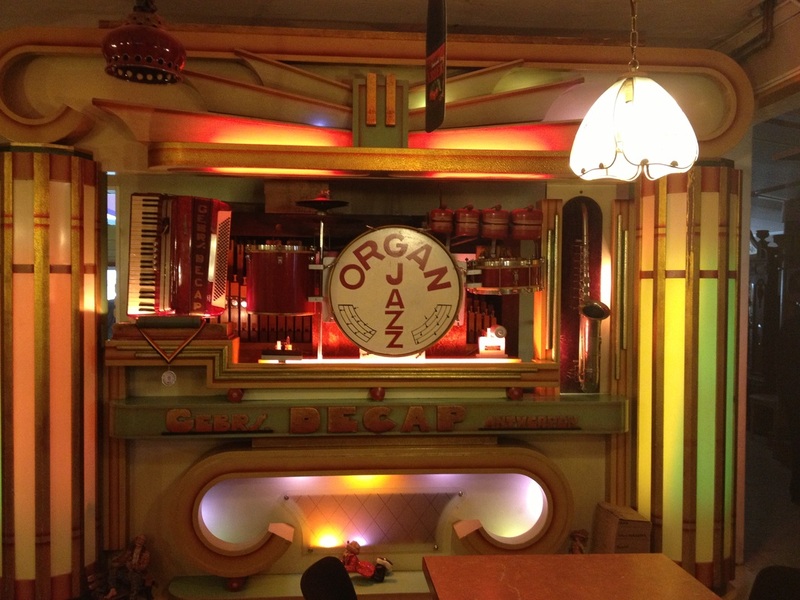 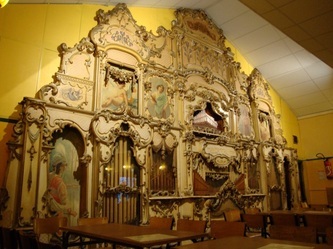 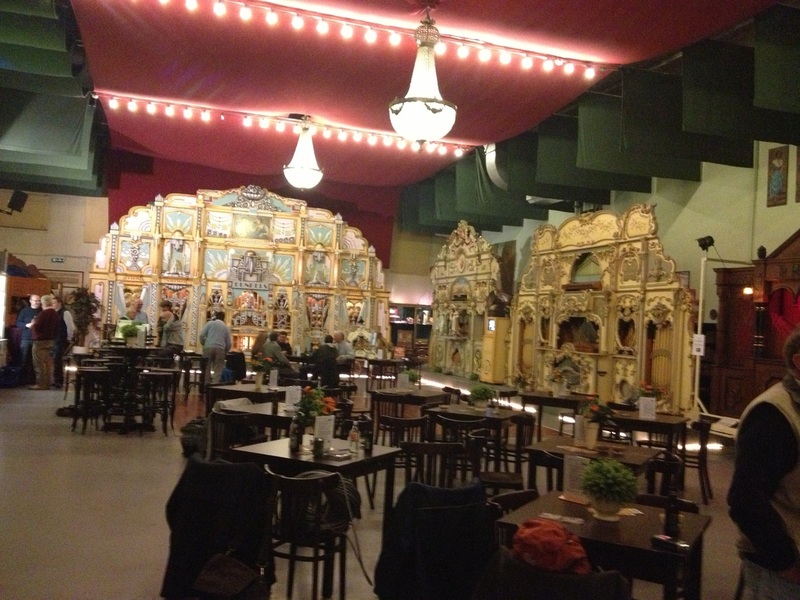 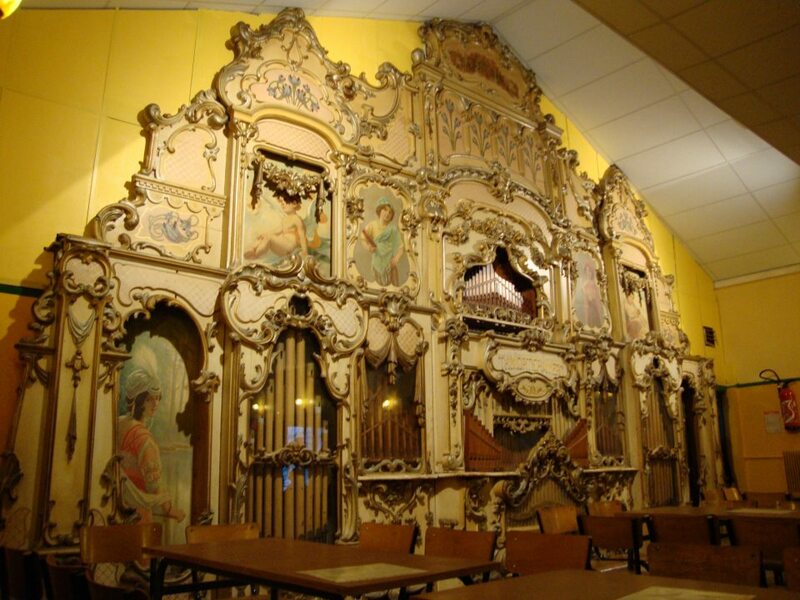 We then took a late night trip to the famous Café Beveren with its Decap organ. The small Belgian town of Westerlo boasts no less than two private collections of organs and we visited both of them! Our first stop was at the Jos Leclair Collection, home to a very fine 92 key Gebr Decap organ and a little known but very magnificent 112 key Gaudin dance organ. 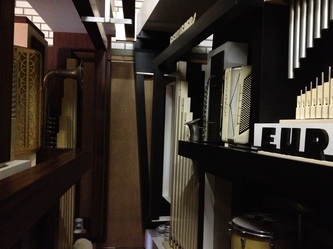 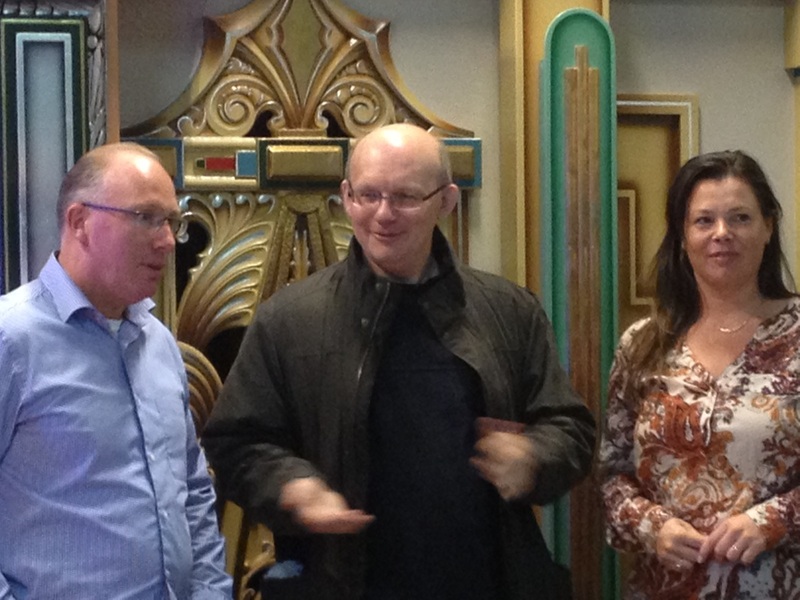 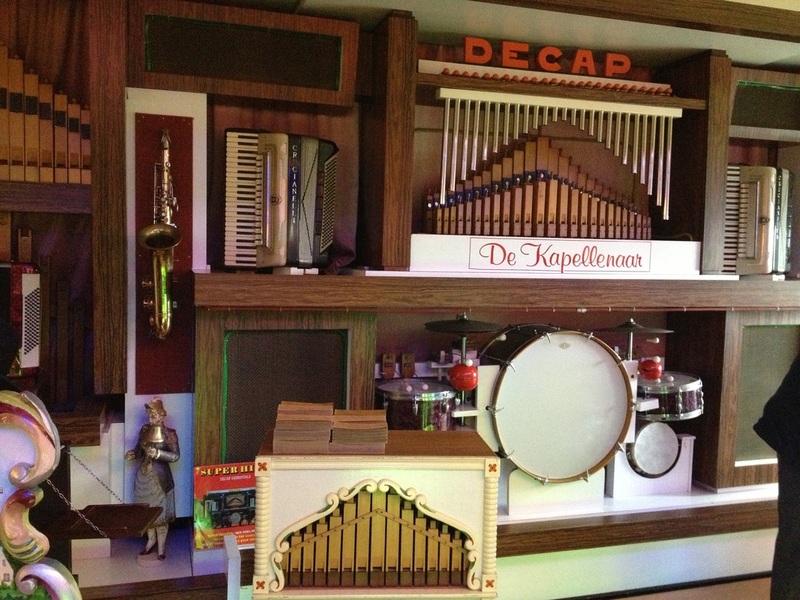 We then visited Luc Peeter’s Kempische Orgelmuseum. 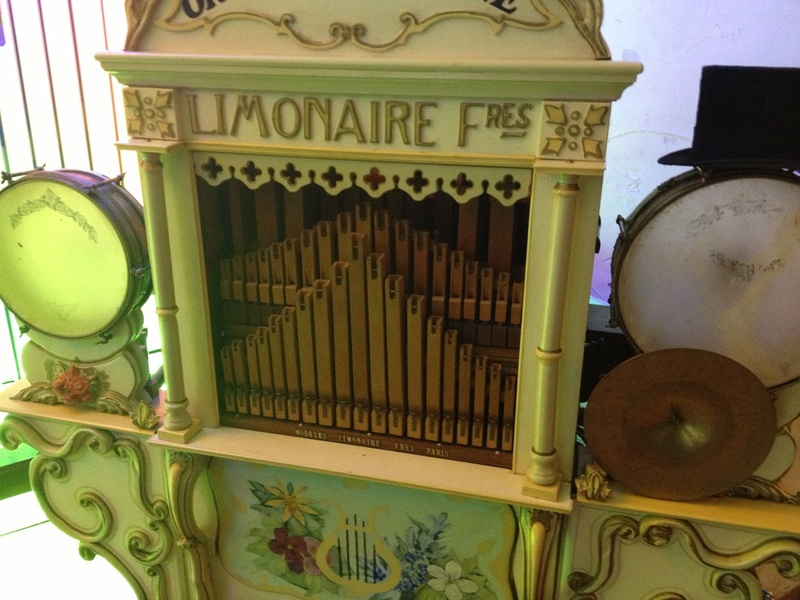 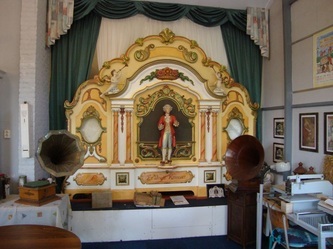 This recently established collection presents a variety of café organs in an atmospheric setting, keeping alive the memory of the many cafes and organs that once littered the area, but are now all but extinct.